The majority of working Americans have jobs that take them outside of the home. 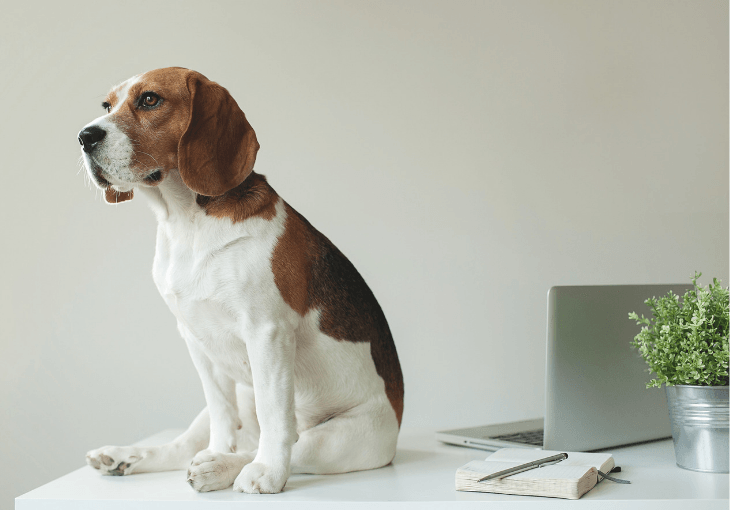 Long hours at the office can have you wondering how to leave your dog home alone, happy, and safe or if you should join the new trend of taking your dog to work. While packing your pup up for a day at the office sounds like fun, there can be dangers and stressful situations you need to be ready to address. Let’s discuss some essential information you need to help your dog be happy at the office. As more companies work to increase employee satisfaction and engagement, there is much talk about work-life balance. This is just one workplace trend to know about when it comes to happy staff. Keeping workers happy can lead to better employee retention, improved productivity, and a work environment that functions in harmony. Happy employees are also more likely to have better relationships with customers, which means that the business should have more success. Many employers are searching for secrets to keeping employees happy without a raise. However, it's no secret that employees are looking for benefits that go beyond the basics, such as disability insurance, gym memberships, and dog-friendly workplaces. Google is a dog-friendly company and has been called one of the most employee-friendly workplaces in the world. Other notable dog-friendly workplaces include Clif Bar & Company, Amazon, and Ben & Jerry’s. 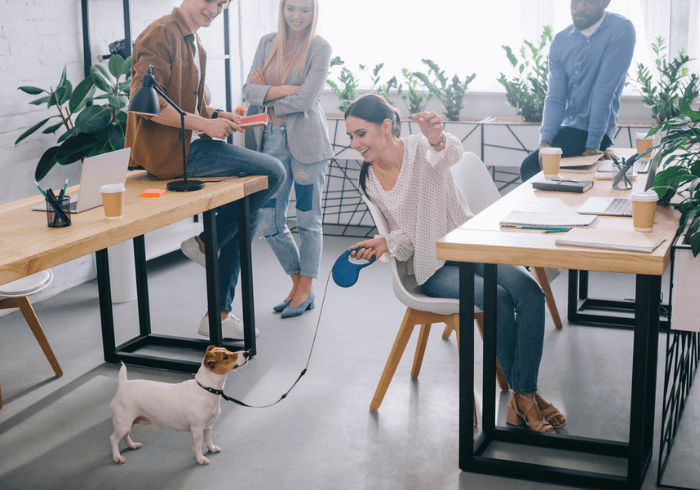 Simple changes in the workplace, such as allowing Fido to hang out at the office, can have employers reaping the benefits of happy employees for years to come. Bringing your dog to work isn’t just about not leaving them at home. There are several benefits of having canines in the office that all employees receive. One study found that dog owners who took their dogs to work had lower stress levels. The ability to bring pets can be important to some people — it helps to lower employee turnover and even attracts top talent. 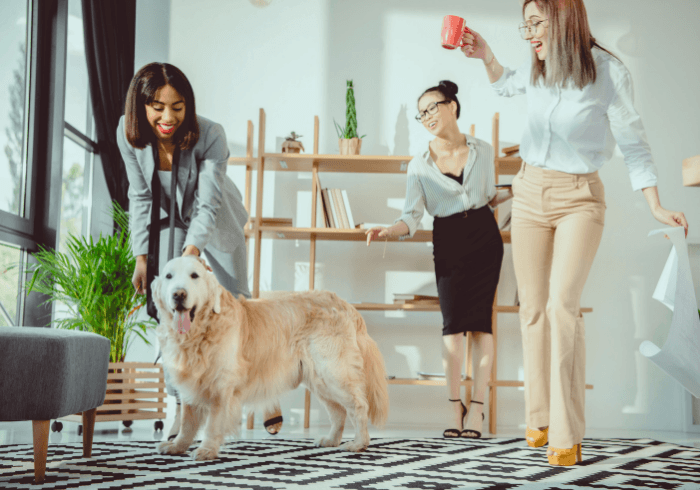 Other benefits of bringing dogs into your workplace include increased performance, more positive interactions between employees, and of course lower pet care costs for staff. While all of this puppy love can make you happy, we have to be realistic and acknowledge that not all dogs are going to fit right into the workplace culture. Staff with dogs can be pulled away during times when work is crucial to take their dogs for walks or to a bathroom break. If you work in a busy customer-centered environment, a dog who whines or barks can be distracting to other workers and customers. Your dog is part of your family, but you have to remember that not all of your co-workers will want to spend the day with your pooch. 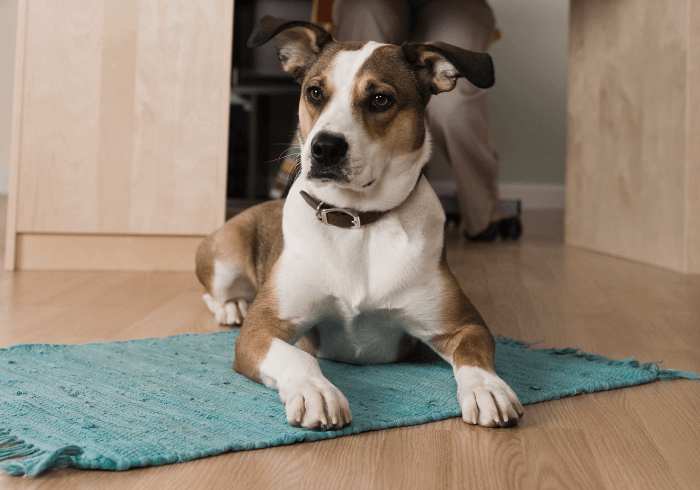 Here are a few ways you can prepare for a relaxed and comfortable dog visit at the office. Dogs need time to acclimate to new environments. Walk him around the office to meet co-workers and other dogs. Provide plenty of time to investigate new sounds, sights, and smells. If you’ve ever tried to work with a new puppy or rambunctious young dog, you know that they can grab things they should not have quicker than you can blink. Before the office goes to the dogs be sure that everyone remembers to place food items, pens, and other office supplies in cubbies above their desks. Other things to tuck out of the reach of dogs include electric cords and plants, both of which can be dangerous or even deadly. Share a list of easy tips to puppy-proof your home around the office to increase awareness of the dangers for dogs. If you need your dog to spend quite a bit of downtime at work, be sure to get exercise in the morning and a few times throughout the day. Creating a routine that includes a long walk in the morning and a few short walks with potty breaks throughout the day can keep your dog calm and happy. Dogs tend to be territorial if you let them pick out their spot under your desk. So, before you bring your dog to work, check out your work-space and create a place just for them. Bring in a bed or pillow, some toys, and a few treats to reward good behavior. Most workplaces have rules to keep all dogs and staff happy and safe. It’s your responsibility to supervise your dog at all times. 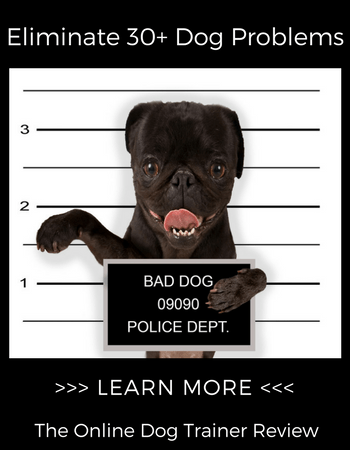 Keep your pet on a leash unless you are in an office or other room with the door closed. If there are dog-free zones, respect the rules: Leave your dog at your desk if you need to visit a dog-free area. Office dogs must have manners. Your dog has to know that peeing and pooping in the hallway is a no-no. So, if you’re still working on house training, it’s too soon to bring your dog to the office. Even if your dog is fully housebroken, set up a set routine for bathroom breaks throughout the day. Stash a roll of paper towels and a bottle of pet stain remover in a safe place in your office just in case your dog has an accident. Playing with other dogs is an excellent way to get some stimulation throughout the day. Let your dog socialize with another dog or two for 20-30 minutes. Bring in toys that your dog can share or even swap for another toy with a fellow office dog. If there are dog-friendly water fountains in common areas or outside, be sure to visit a few times each day to get a little playtime in so that nap time comes naturally. Taking your dog to work can bring happiness, minimize stress, and start new friendships of the human and canine kind. Use these tips to make your office dog happy and relaxed beginning on the first day of their new job.